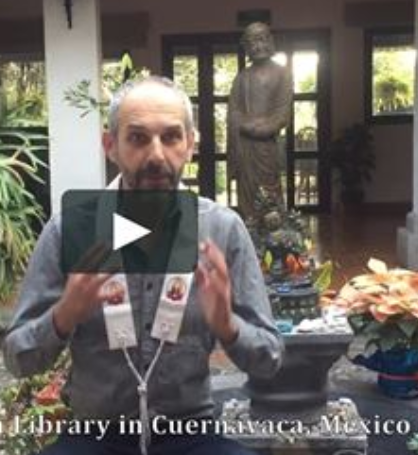 Deepening Dharma practice, building sangha, outreach to other people – all of these are happening in Mexico at the Cuernavaca Buddhist Centre thanks to gifts to FutureDharma Fund. With much social inequality in Mexico, many young people have never had the opportunity to use a library. The sangha have created the library as a place of inspiration and hope. A place where people can learn and exchange ideas. And the library isn’t just for the sangha – it’s open to the public, meaning that more and more people can access the Dharma.